Former Cup Series champion enters NASCAR race in Europe to highlight the American SpeedFest next weekend. 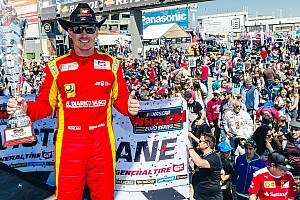 There will be a legendary NASCAR driver on the grid on June 10-11, for the seventh annual stop of the NASCAR Whelen Euro Series at Brands Hatch. The 2000 champion of what is now the Monster Energy NASCAR Cup Series, Bobby Labonte, will make his debut behind the wheel of the No. 1 Whelen Engineering Ford fielded by Alex Caffi Motorsport. Labonte’s debut will mark the first time a former Cup series champion will compete in the Euro Series, further underlining the strong ties between the Euro and American NASCAR series. It will also be Labonte’s first race outside North America. 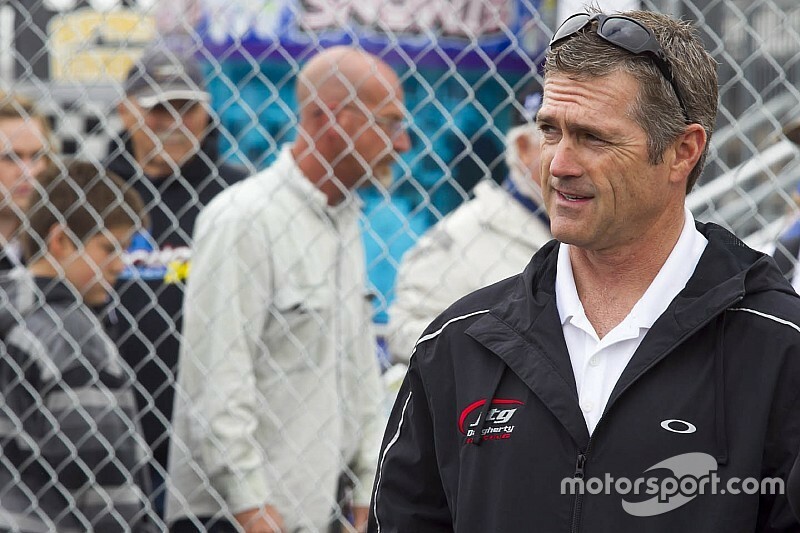 “I am really excited to join the NASCAR Whelen Euro Series in Brands Hatch,” said Labonte. 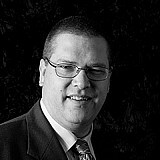 “It’s a great opportunity with Jerome Galpin (NWES President / CEO) and Joe Balash (NASCAR International Liaison). We talked about it during the winter and when they called me for this race I was more than happy to jump on board. A Corpus Christi, Texas native, Labonte sits among the legends of the sport thanks to his 2000 Cup title and 1991 championship in what is now the NASCAR Xfinity Series title. He was the first driver in NASCAR history to win both titles. With 21 wins and 203 top-10s in the Cup series, Labonte has conquered many of the crown jewels in the Cup schedule, including the Coca-Cola 600 at Charlotte Motor Speedway, the Brickyard 400 at Indianapolis Motor Speedway and the Southern 500 at Darlington Raceway. 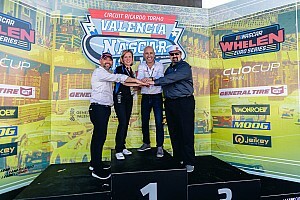 “This is a great honor for every people involved in the NASCAR Whelen Euro Series to welcome such a great champion to race with us,” NASCAR Whelen Euro Series President and CEO Jerome Galpin said. Labonte is the latest of the American NASCAR stars that have crossed the ocean to compete in the Euro Series. 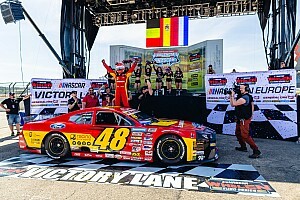 In its young history, the series has hosted drivers like Ben Kennedy, who won his first NASCAR race in NWES in 2012, Jeffrey Earnhardt, Max Papis, Rick Crawford and Brandon Gdovic. Four-time Cup champion Jeff Gordon visited the series last year, serving as grand marshal for the 2016 Zolder Finals. Many Euro stars, including Anthony Kumpen, Alon Day, Frederic Gabillon and Stienes Longin, have gone the opposite way, the latest being 2016 NASCAR Euro champion Kumpen, who competed for the second consecutive year in the Xfinity season opener at Daytona International Speedway.